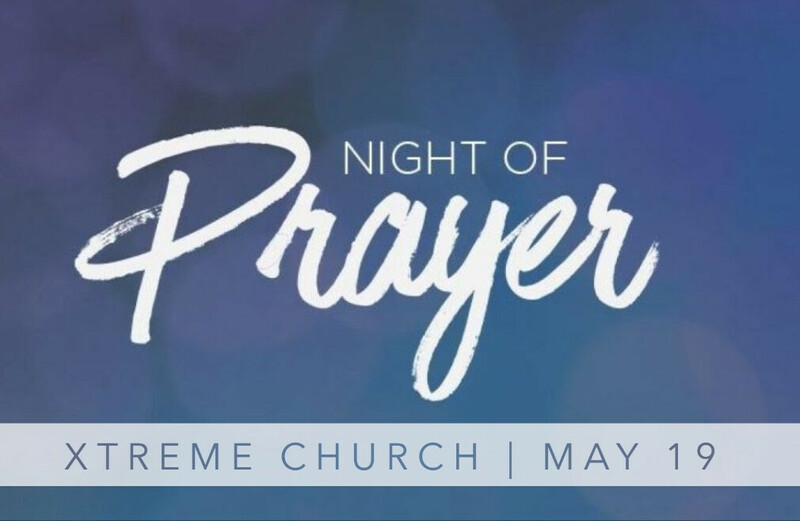 Join our student ministry for a special prayer experience in the youth building. Students will learn to pray in new and creative ways! Email Pastor Dusty at for more information!